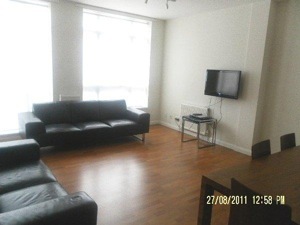 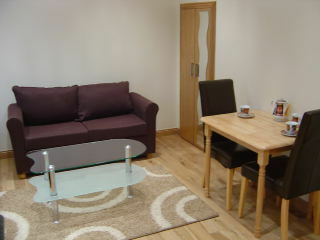 Superb double Studio apartment for two people, with a living and bedroom combo. 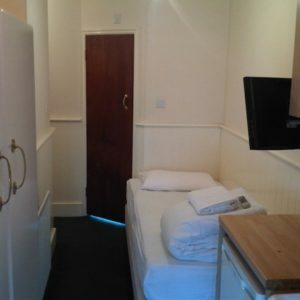 The combined space boasts a double bed. 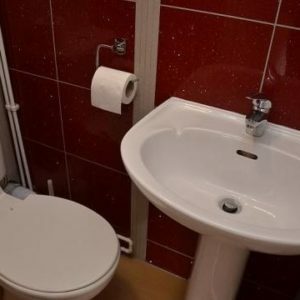 This apartment features a quaint kitchenette and bathroom equipped with a shower. 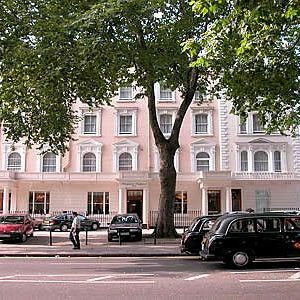 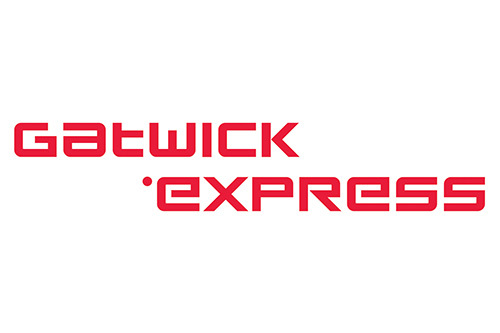 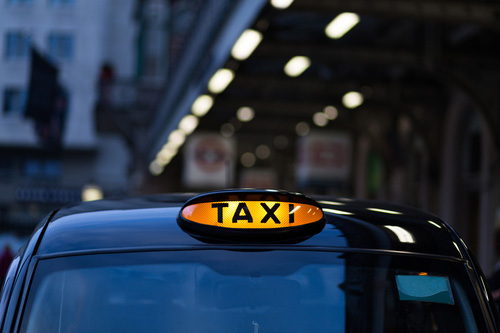 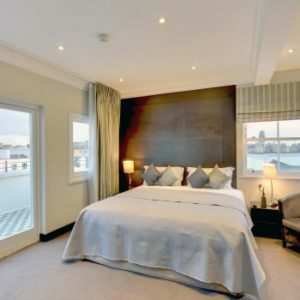 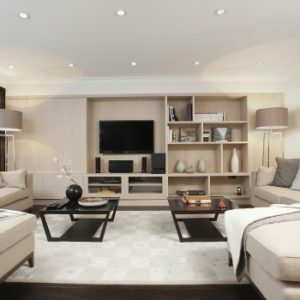 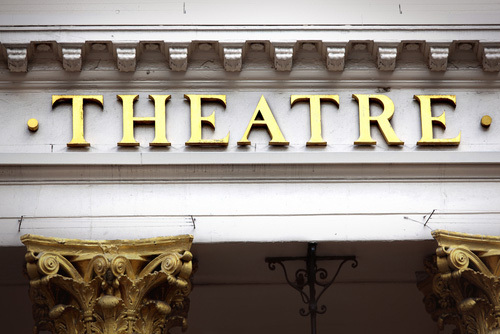 Ideally located in Bayswater, just moments from Hyde Park. 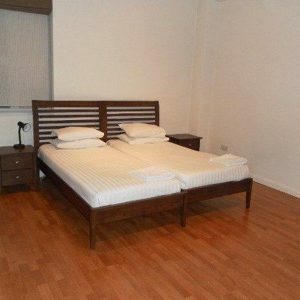 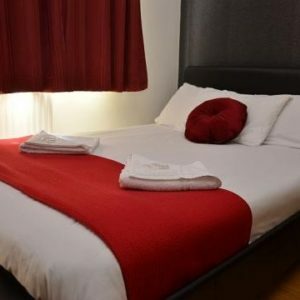 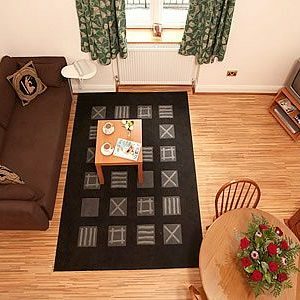 The Triple Studio Apartment at Hyde Park Suites 8 Craven Hill offers a sofa bed as well as double bed and is suitable for up to three people. 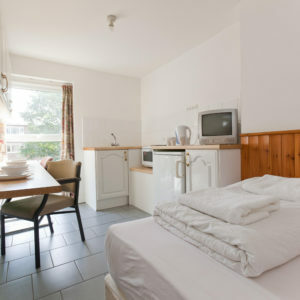 A fully equipped kitchen and bathroom are also included. 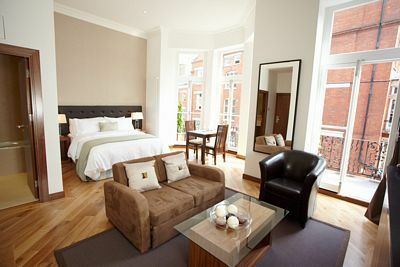 Ideally located in Bayswater, just moments from Hyde Park. 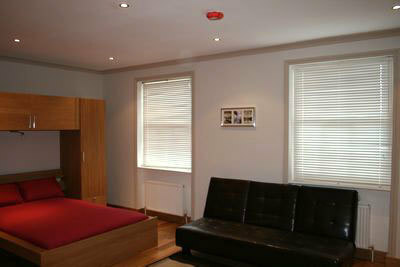 Large and airy superior studio apartment to accommodate four people, boasting with a living and bedroom combo. 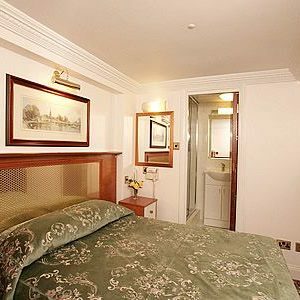 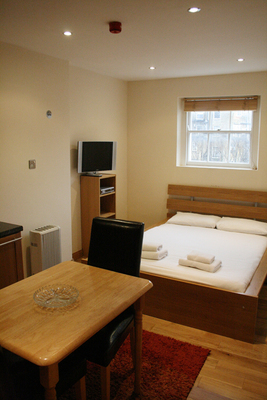 The bedroom area features the option of a full bed or two twin beds and a double sofa bed. 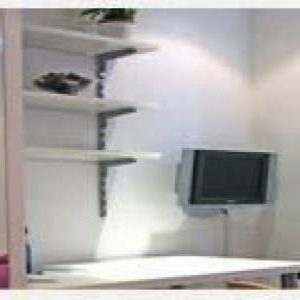 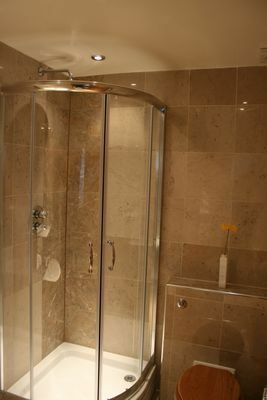 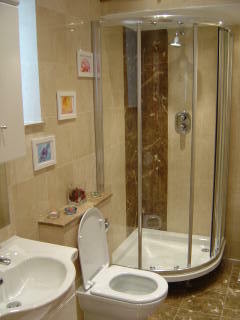 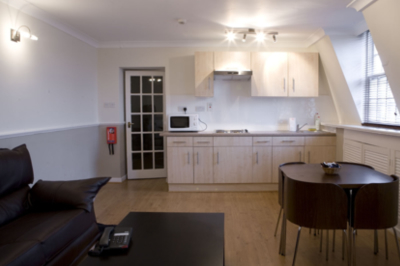 This apartment option offers a fully equipped kitchen and a bathroom with a shower. 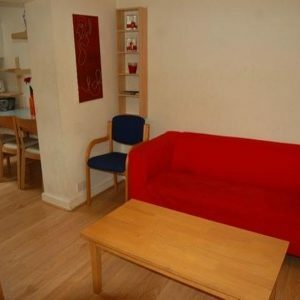 Ideally located just moments from Hyde Park. 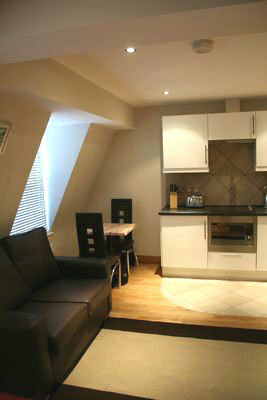 The HYDE PARK SUITES 9 TALBOT Square One Bedroom Three Person Apartment sleeps 2 to 3 people. 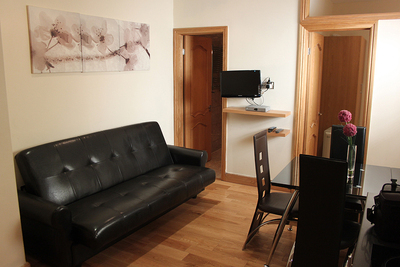 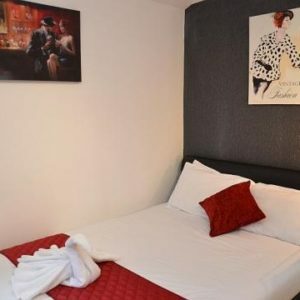 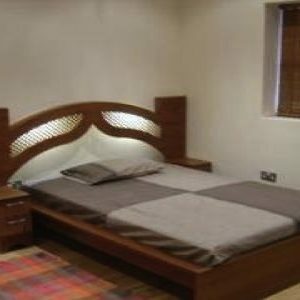 The bedroom has a double bed and the living room features a single sofa bed. 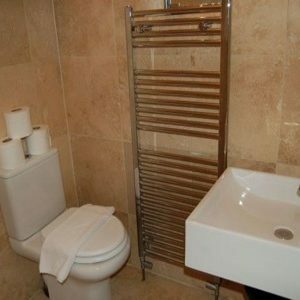 There is also a kitchen and a bathroom with a shower. 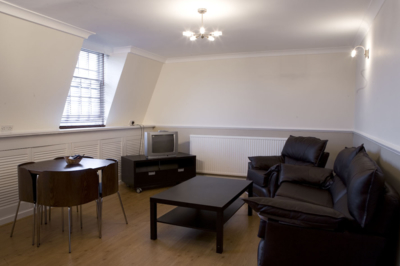 Ideally located just moments from Hyde Park. 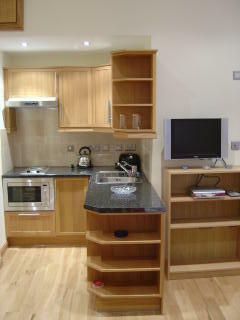 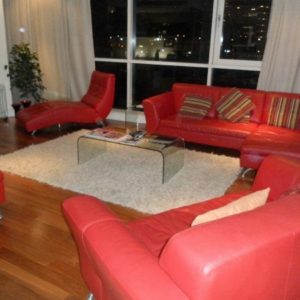 Superb superior studio apartment to accommodate three people, boasting with a living and bedroom combo. 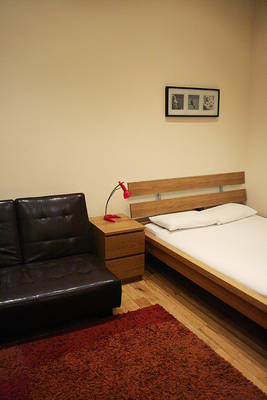 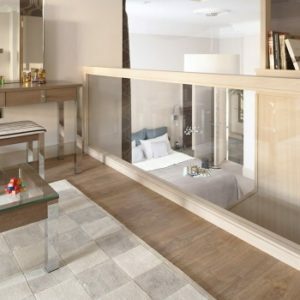 The bedroom area features the option of a full bed or two twin beds and a single sofa bed. 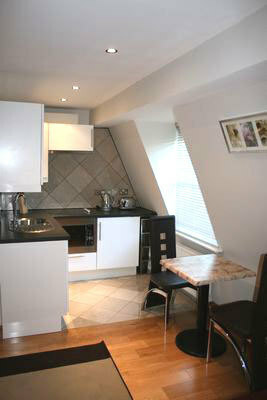 This apartment option offers a fully equipped kitchen and a bathroom with a shower. 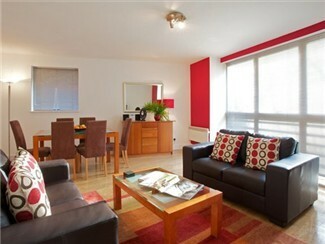 Ideally located just moments from Hyde Park. 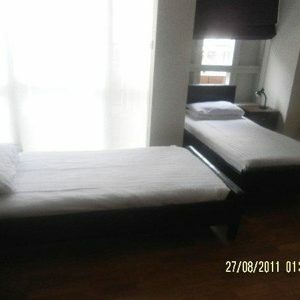 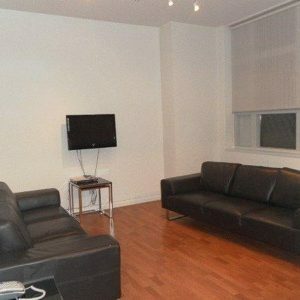 Great superior studio apartment to accommodate two people, boasting with a living and bedroom combo. 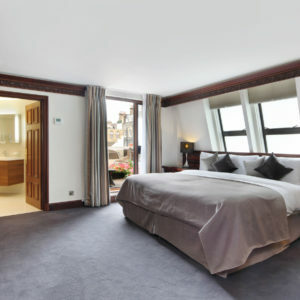 The bedroom area features the option of a full bed or two twin beds. 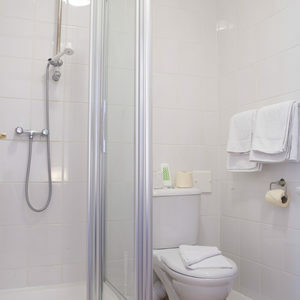 This apartment option offers a fully equipped kitchen and a bathroom with a shower. 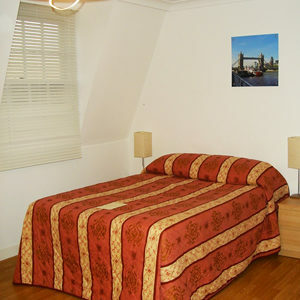 Ideally located just moments from Hyde Park. 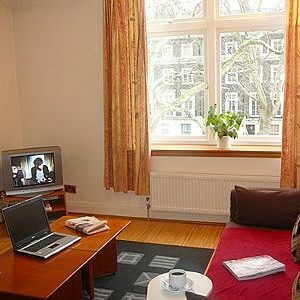 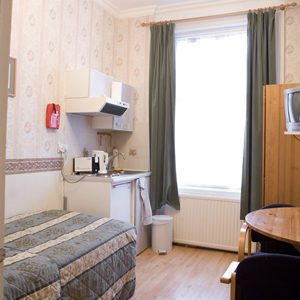 Conveniently located self contained Double Studio at The Royal Court Apartments, just moments away from Paddington Station, Hyde Park and Lancaster Gate. 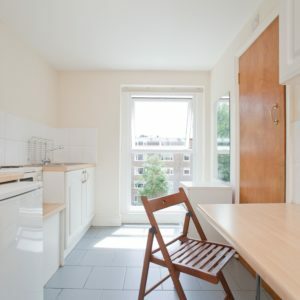 Great One Bedroom Apartment at The Royal Court, conveniently located just moments away from Paddington Station, Hyde Park and Lancaster Gate. 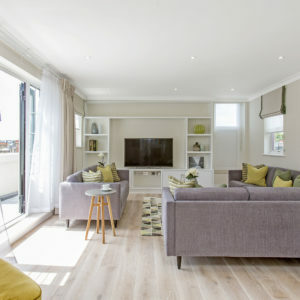 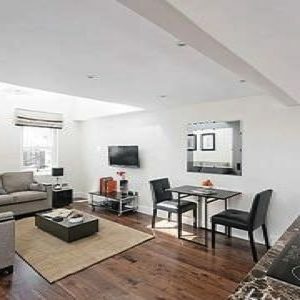 Superb Two Bedroom Apartment at The Royal Court for up to five people, conveniently located just moments away from Paddington Station, Hyde Park and Lancaster Gate. 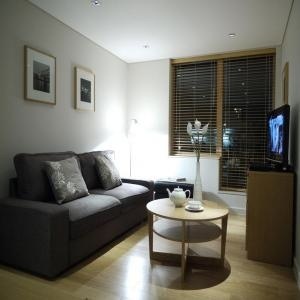 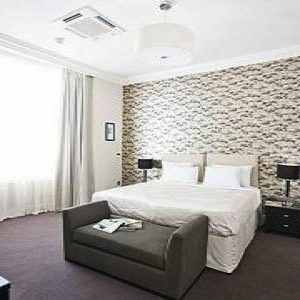 Functional and modern One bedroom serviced apartment, moments from Hyde Park and close to Paddington and Lancaster Gate.